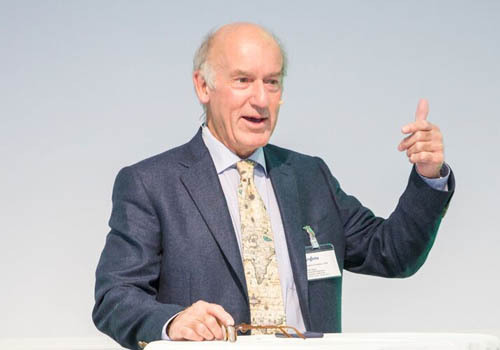 In his opening remarks at the Future of Small Farms conference in Basel, Switzerland in January, agriculturalist and former IFPRI divisional director Peter Hazell noted that, contrary to popular belief, smallholder farmers are here to stay. Hazell identified three main groups of smallholders. The first is the estimated 100 million business-oriented small farmers who often grow fruit and vegetables and ‘scale up’ to link with commercial value chains. Many private companies are keen to work with these smallholders. Therefore, when talking about food security and the role of seed companies, it is important to acknowledge this group of smallholders farmers and their significance for the global food supply. Research in the Access to Seeds Index shows that many seed companies recognize the value and importance of these smallholder farmers. The second group is the estimated 200 million smallholders in transition who combine on- and off-farm activities and are ‘stepping out’ of farming as their main source of subsistence and employment. In Africa, many of these farmers earn 40-60% of their income from off-farm activities. For this group, foundations and impact investors can assist in building input and output markets. The third group comprises the 150 million or so subsistence farmers who are marginalized and disadvantaged. They ‘hang on’ to precarious farm livelihoods with poor technologies and weak links to markets and finance. This group relies on government support, although in some cases public-private partnerships can be effective.